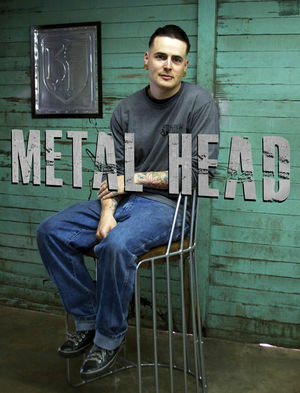 Matt Jones: designer, builder, metalworker. That was three years ago. 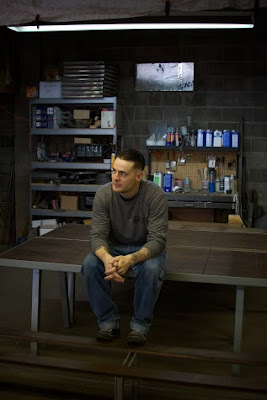 Today, Jones and his company, Knack Fab, have become wildly successful in the world of high-end custom furniture, earning national praise for their creative designs and built-to-last quality. Formerly a shop foreman for a large furniture company in High Point, Jones left the business when he felt the company’s goals were diverging from his own. Within a few months, his phone was ringing with requests from former clients who missed his designs and wanted him to build something for them. Thus, Knack Fab was born. “The business just kind of started itself,” he says. 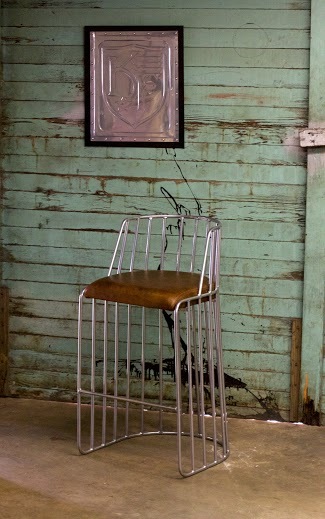 Jones’ designs are now sought by designers, upscale restaurants, and a dedicated clientele intrigued by his modern style of mixed-media furniture crafted out of wood, metal, leather, glass, and concrete. His designs have been featured in publications such as Architectural Digest, The Atlantan, Food and Wine, and Modern Luxury. 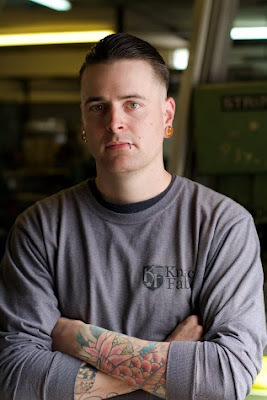 Jones’ career in metal began forming at age 13 when he met David Icenhour of DLI Services, who later became his mentor, and saw welding for the first time. His interest was piqued, and he began working at Icenhour’s shop after school. From there, he learned the skills that would launch his own career—first in industrial design with John Deere and later in furniture design. He adds that a trip to Scotland influenced him to take his career into furniture design with a specialty in restaurant furniture. His passion for bench-made American goods and his commitment to excellence have landed him jobs with upscale restaurants in Atlanta and New York City, where he designs and builds everything from light fixtures to bar stools to tables. He also emphasizes the importance of giving to humanitarian causes. Jones and his staff give 5 percent of gross sales each year to a local nonprofit, Hydrating Humanity, to dig wells in African villages. Because of their generosity, more than 700 people a day are able to drink clean water from wells funded by his company. As Jones notes on his website, Knack Fab was founded with one real goal in mind: To make a difference. 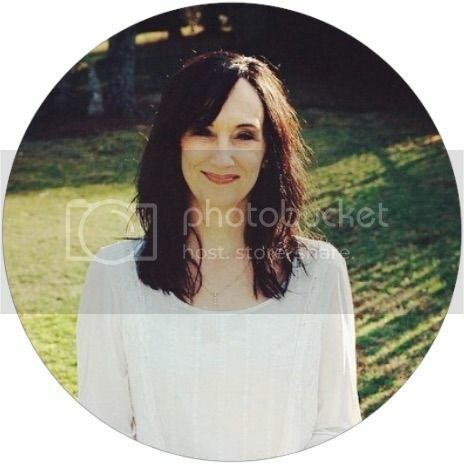 By Naomi Gingerich, as published in Winston Salem Monthly Magazine, October 2015.